Catalogs are to the upper right of my blog. If you want one personally, contact me and I will get one out to you. I am in love with this years designs and ideas, and not just the Valentines Day ideas. The FREE items in this years SAB Catalog are perfect! 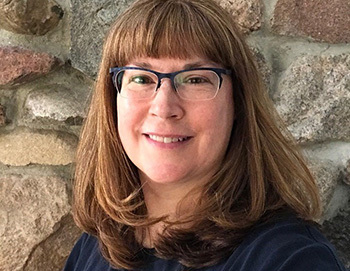 HOST A PARTY: If you live within 3 Hrs of Lake Geneva, WI-Book your Workshop with me today! 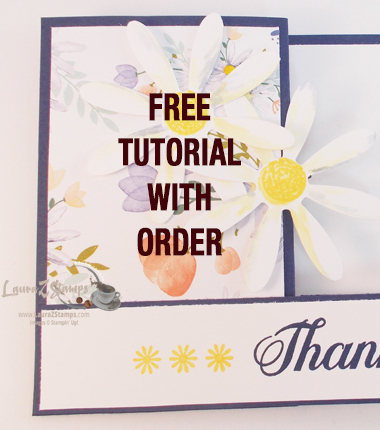 JOIN: Now is a perfect time to sign up as a Stampin’ Up! Demonstrator. 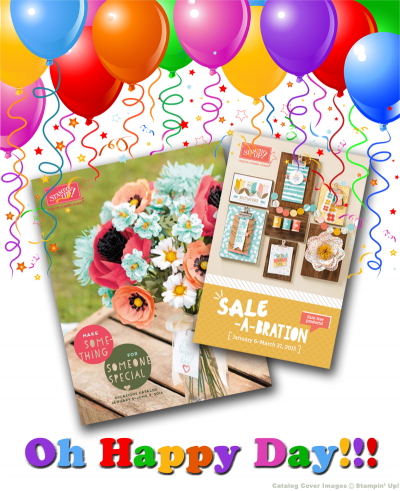 For $99, ($125.00 Value) you receive a starter kit PLUS during Sale-A-Bration you get to choose two FREE options on pages 22 & 23 of the SAB catalog. 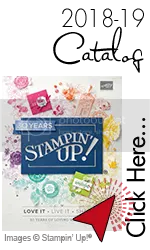 Join if you want Stampin’ Up! to be a Hobby! Join if you are looking for a New Business. Join if you want to have fun, get discounts, free product, and just be creative. What-You say you are not creative but love all the ideas? No Problem. Join Us. My first customer that signed up with me loved the product but could not stamp. Seriously. I demonstrated at her Workshop, showed her how easy it was, and she signed up. I then proceeded to show her how to stamp. those were the days. Now, there are tons of ideas on our business site. No shortage of ideas. SHOP: Place at least a $50.00 order online with me (before sales tax and shipping) and you will be able to add a FREE item of YOUR choice onto your order. PLUS-My customers get a FREE Class To Go as a gift from me with your order.